Hemington Wealth Management – Tysons, VA | At Hemington Wealth Management, we are singular in focus: we are committed to helping our clients make smart decisions that enable them to achieve their dreams, whatever they may be. Our mission is to change lives. 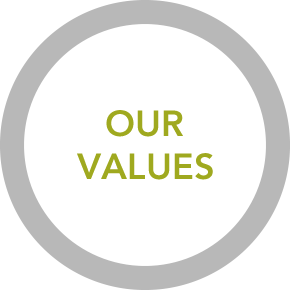 Hemington people are compassionate, collaborative, competent, competitive and we always put our clients first. 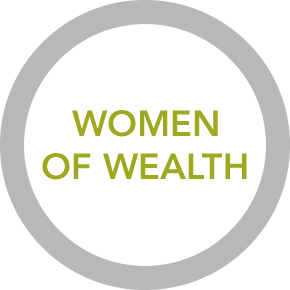 Our team is widely recognized as industry leaders in the wealth management industry, particularly in regards to the issues surrounding Breadwinner Women. 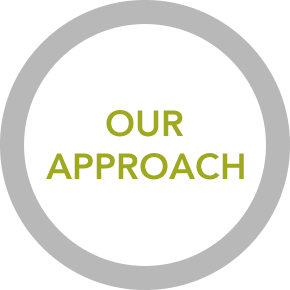 Our approach is fully aligned with our clients’ best interests. 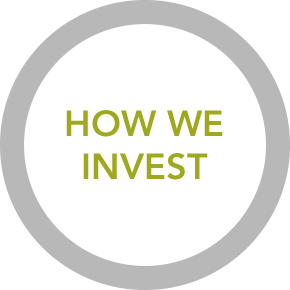 We are fee-only (do not earn commissions), hold ourselves to a fiduciary standard (our obligation is to our clients, not to our firm) and provide the comprehensive wealth management that our clients need. We use Nobel Prize winning science as the cornerstone of how we manage our clients’ portfolios. It is also the basis for the Prudent Investor Act.